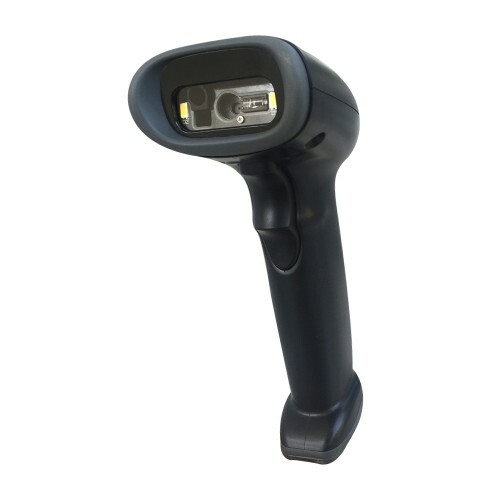 Pegasus PS3115 handheld barcode scanners provide intuitive scanning of the barcodes found in real-world environments – even poor quality and damaged barcodes. From retail-ready high scan intensity scanners to rugged, rubberized scanners for warehouses and distribution centers, we manufacture scanning solutions with specific challenges and work environments in mind. Keep your business running ..Constructed to last f..
Honeywell MS9520 Voyager - US.. The most advanced auto-triggered scanner on the ma..
Datalogic QW2120 - Quickscan L..
Datalogic QW2100 QW2100 imager is small, lightweig..
PS3113 Barcode Scanner : 2D Di..
PS3113 series Retail Barcode scanner design to use..
PS1133 Barcode Scanner,1D Laser,USB Interface,Stan..